We have this ongoing theory as to why the Stormtroopers in Star Wars are always getting blasted. Our theory also accounts for why they can’t seem to hit anything with their own blasters. It’s quite simple, really. It all comes down to their suit of armor that they wear. Yes, armor. 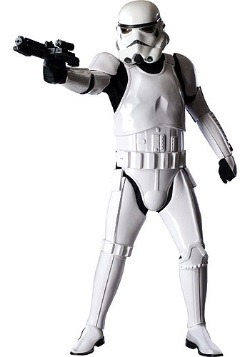 Have you seen that full set of Imperial Stormtrooper armor in the original Star Wars movies? It looks big, clunky and hard to move in. Now, just imagine being all geared up in that full suit while trying to chase Han Solo inside the halls of the Death Star. Or while walking around in the hot deserts of Tatooine looking for some droids. Or while fighting Ewoks on the thick forest of Endor. Yeah, it doesn’t seem so easy to move around, which just makes you just a slowly moving target for the Rebels. 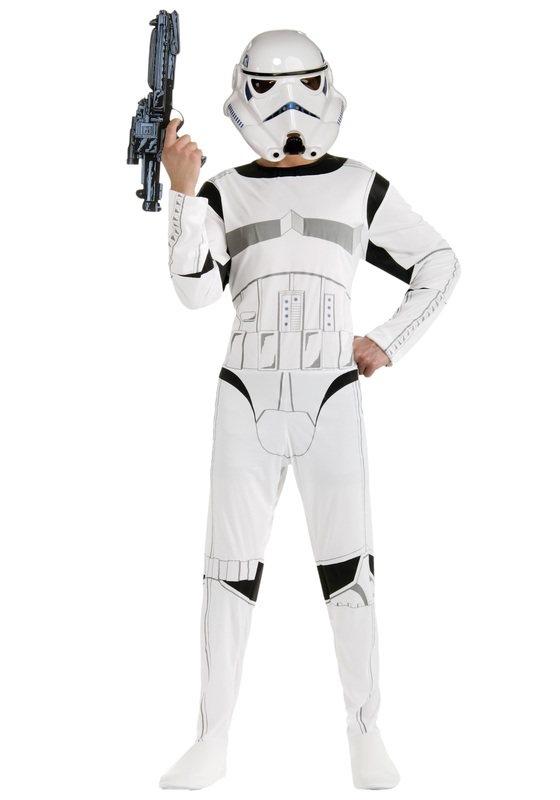 You need to be able to move like the wind if you want to fight the Rebel Alliance, which is why you want this Stormtrooper costume. 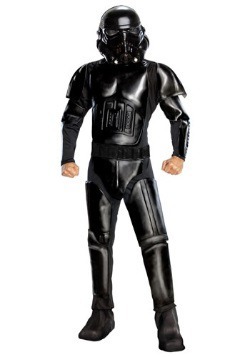 This officially licensed Star Wars outfit forgoes the heavy and clunky armor pieces and replaces it with a lightweight material that’s comfortable to move around in. 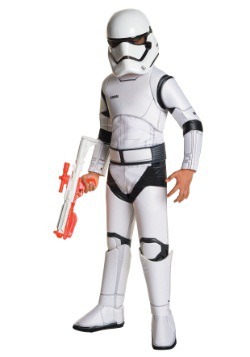 It also comes with a molded mask that fits over your face to give you the look of an imposing Stormtrooper. 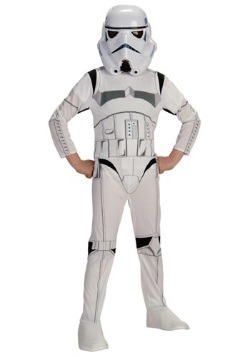 Once you have it on, you’ll be able to outrun the other Stormtroopers. You’ll be able to dodge blaster bolts much better and you definitely will be able to outmaneuver Ewoks in the jungle!